Free Shipping within 100% Customer Satisfaction For Sure. UK Based Support Staff. 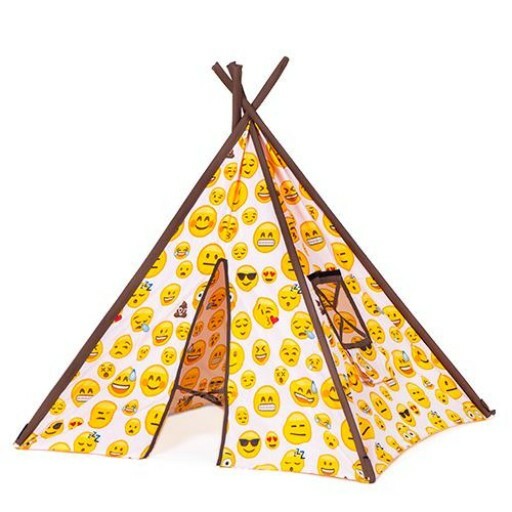 Measurements: Teepee Cover - Width 132cm, Height 140cm, Poles x 4 - 6ft approximate. Available in a large choice of designs, 6 new designs for 2017. Easy to set up, just push poles through and secure with Velcro strapping. Folding design makes it easier to store. Care Instructions: cover is removable and machine washable at 40 degrees, iron on medium heat. 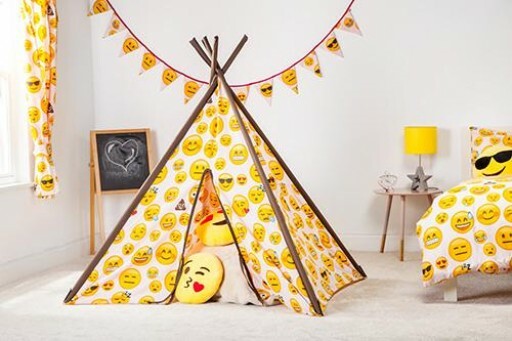 These Ready steady Bed play tents are a good size and great fun, they promote social and role play and provide your children with hours of safe fun playtime. These can be used indoors and outdoors, easy to set up and the foldable design makes them easy to store when not in use. Available in a large choice of designs suitable for both boys and girls, we have introduced 6 new designs for 2017 making the choice even harder haha. The covers are removable and machine washable, the design features and door and window. The wooden poles are untreated so can be painted or treated as desired, let the fun times begin!